After her week living in Magenta Sharp’s magical tower, Elsie Pickles is back home and finding normal life a little dull. But when a magical gift leads her back to the Tower, Elsie knows mischief and marvellous magic are about to turn her life upside down again! This time Magenta needs Elsie’s help to save her magic licence and deal with a grumpy genie on the loose! Will it all prove too much for Elsie and her friends? 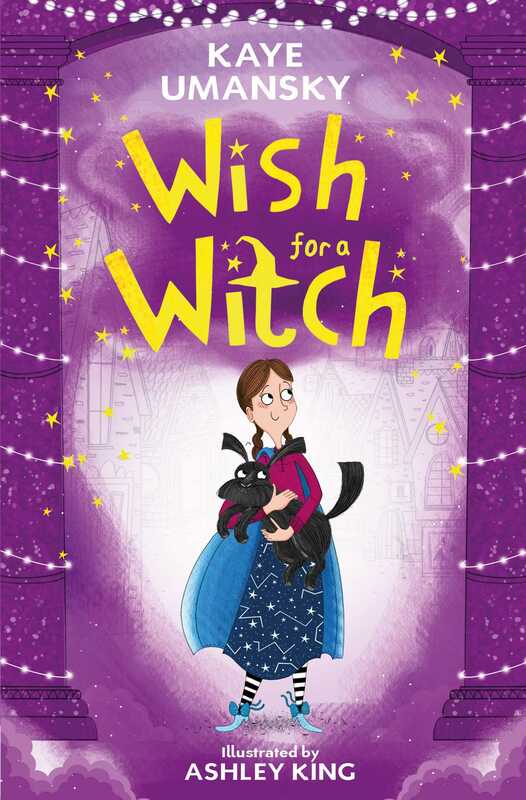 Even a witch needs a wish every once in a while!